Hey there! 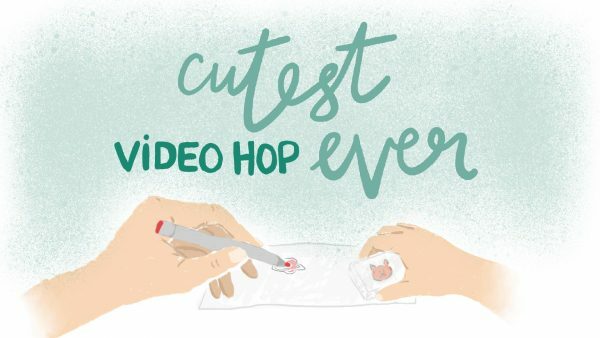 Welcome to the 2nd Annual Cutest Video Hop Ever! Eva and I are excited to be joining Emily Leiphart for this fun hop, crafting with our kids and inspiring the next generation of crafters! We hope you have as much fun watching us craft with our kids as much as we enjoyed creating these projects to share with you. 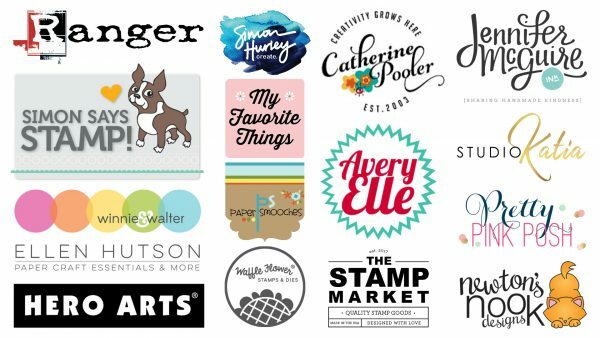 With every hop, come prizes…be sure to read to the end to see the sponsors and what's up for grabs! Be sure to head over to YOUTUBE and hop along there…leave comments, subscribe to the channels and enter to win! Here is the video Eva and I made..
Hope you enjoyed it! Now for the prizes…check out all the sponsors! Thank you so much to all of the wonderful individuals and companies who have donated over 30 prizes for this fun event! The winners will be chosen randomly from all comments left on each of the videos. The more you comment, the better your chances of winning! 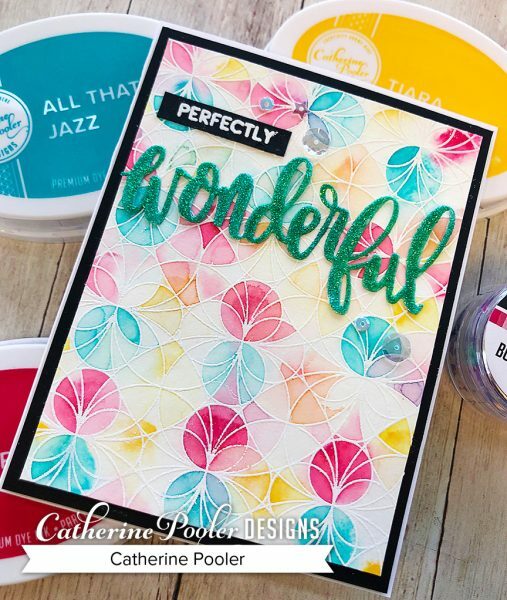 Comments will close at 11:59 p.m. EST on April 17, 2019 and winners will be announced on Emily's blog on April 24, 2019. Thank you so much for visiting – enjoy the hop! Certainly was Perfectly Wonderful Catherine and Eva. Love the background.